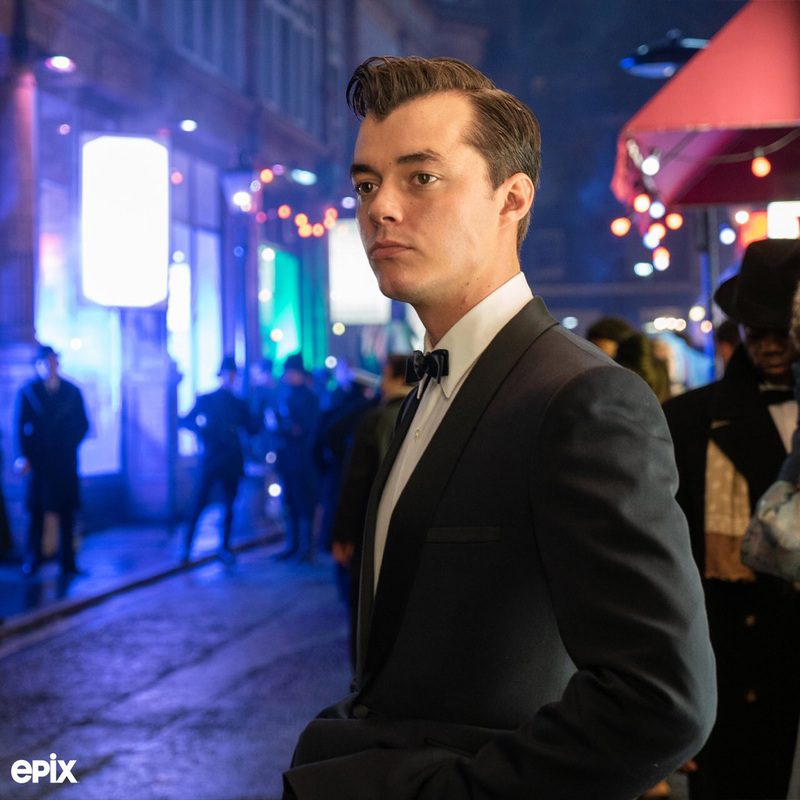 Epix has released the official Pennyworth teaser for their upcoming Batman prequel series centered on the origin story of Bruce Wayne’s butler, Alfred Pennyworth. Check out the teaser now below! 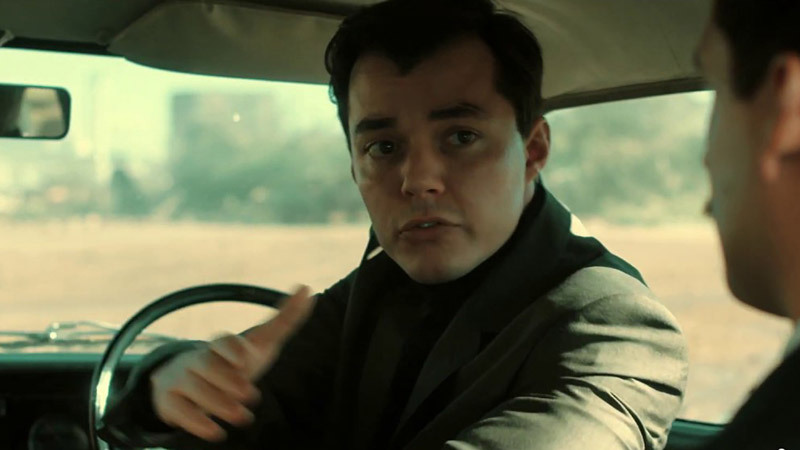 Pennyworth will star Jack Bannon (The Imitation Game, Medici) as Alfred Pennyworth, Ben Aldridge (Fleabag) as Thomas Wayne, Ryan Fletcher as Dave Boy, Hainsley Lloyd Bennett as Bazza, Paloma Faith as Bet Sykes, Jason Flemyng (The Curios Case of Benjamin Button) as Lord Harwood and Polly Walker as Peggy Sykes. The series follows Alfred Pennyworth, a former British SAS soldier in his 20s, who forms a security company and goes to work with a young billionaire Thomas Wayne (Ben Aldridge), who’s not yet Bruce’s father. The 10-episode, one-hour drama series is based on DC characters created by Bob Kane and Bill Finger. Production on the Warner Horizon Scripted Television series began last October at Warner Bros. Studios Leavesden in the UK. The series will arrive on Epix this summer.